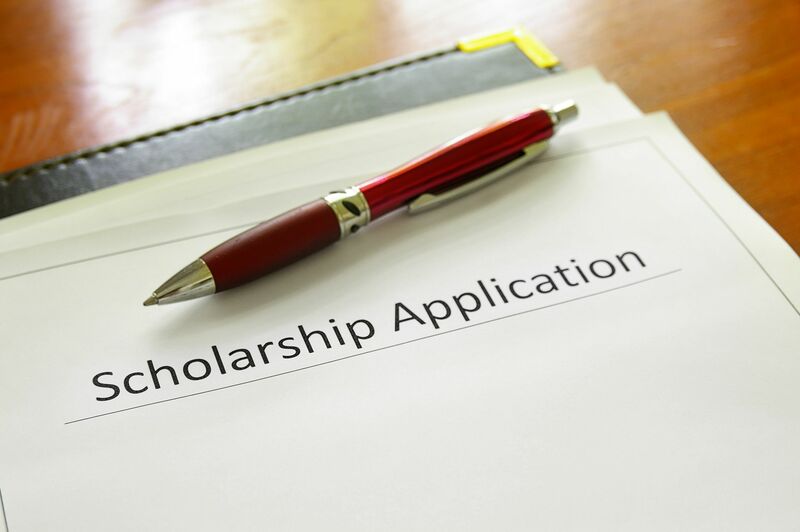 View a number of scholarships open for application. 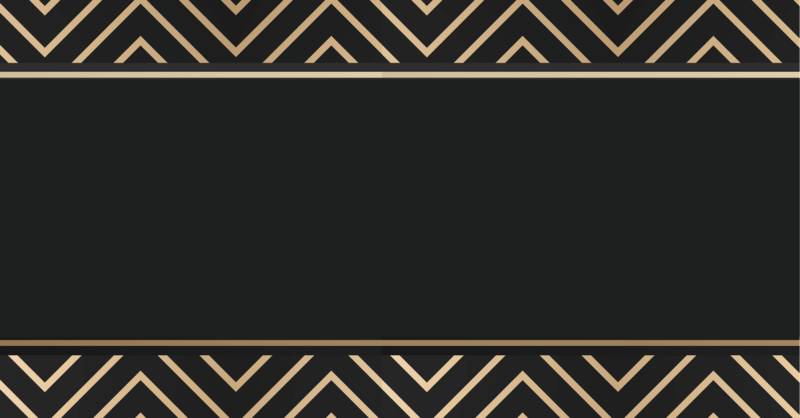 November 2, 2019 An evening to support NFP’s vision to ensure nurses for tomorrow. Gifts by friends of the nursing profession impact many lives in Pennsylvania. 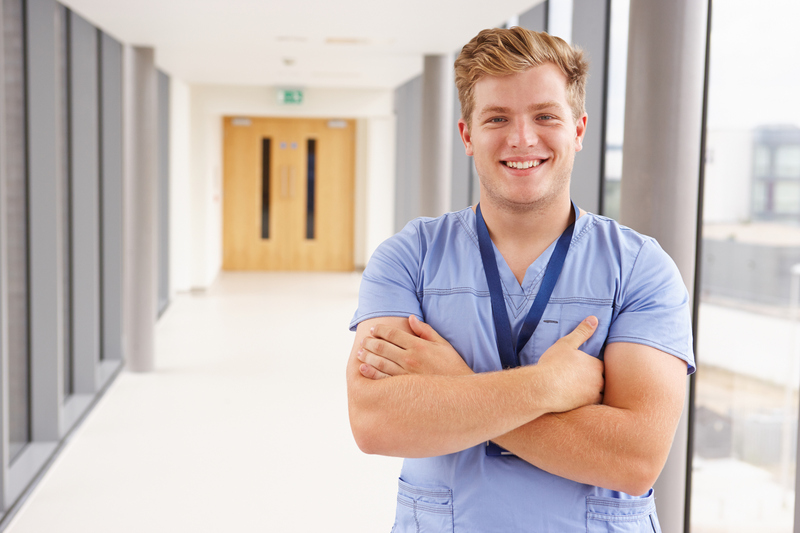 Donations assist future nurses achieve their professional dreams. In turn, they are able to provide high-quality patient care. Through your gift today, NFP can continue to meet our vision to ensure nurses for tomorrow. Gifts by friends of the nursing profession impact many lives in Pennsylvania. Donations assist future nurses achieve their professional dreams. In turn, they are able to provide high-quality patient care. 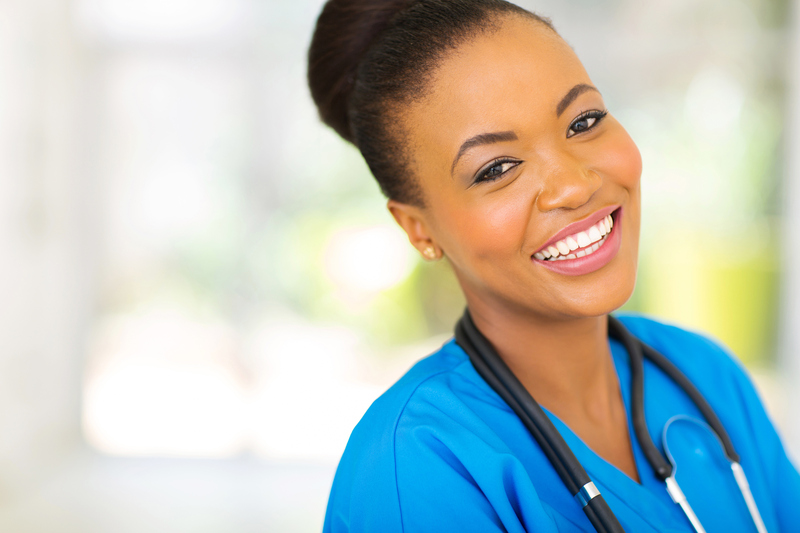 Through your gift today, NFP can continue to meet our vision to ensure nurses for the future. NFP is a recipient of the Pennsylvania Association of Nonprofit Organizations’ (PANO) Seal of Excellence for successfully completing their rigorous Standards for Excellence® accreditation program. 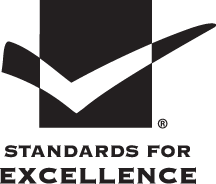 The Standards for Excellence offers tools and resources to empower nonprofits to meet the highest standards of governance, management and operations. Since 1995, NFP has awarded approximately $219,000 in scholarships to 144 students for education and research grants. Since 1990, NFP has worked in collaboration with the Pennsylvania Veterans of Foreign Wars to award the Jack E. Barger, Sr., Memorial Scholarship to more than 104 nursing students. NFP presents an opportunity for you to give back to our respected profession. Most of us have experienced nursing care or will experience nursing care for ourselves or our loved ones. NFP scholarships enable recipients to focus on their learning so that they gain the most value from their rigorous education. This a time for those who have benefited from highly qualified nurses to step up and invest in the profession. 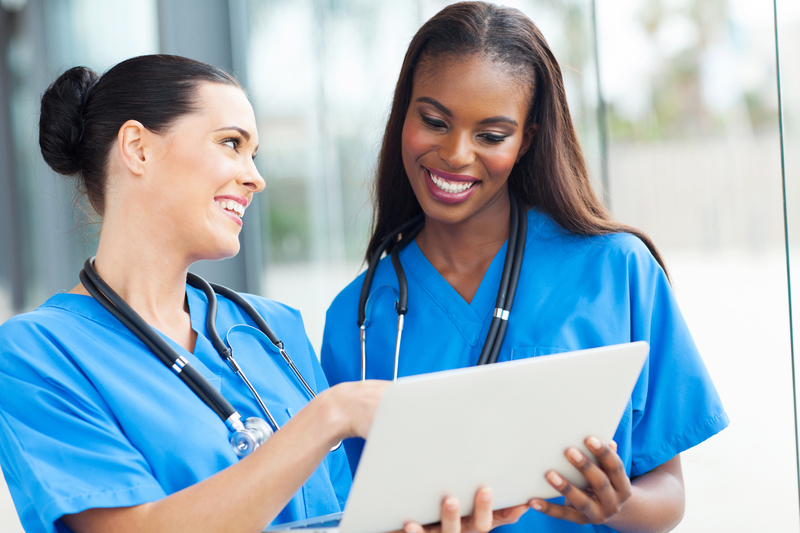 A highly educated nursing workforce fosters high standards of professional nursing practice. 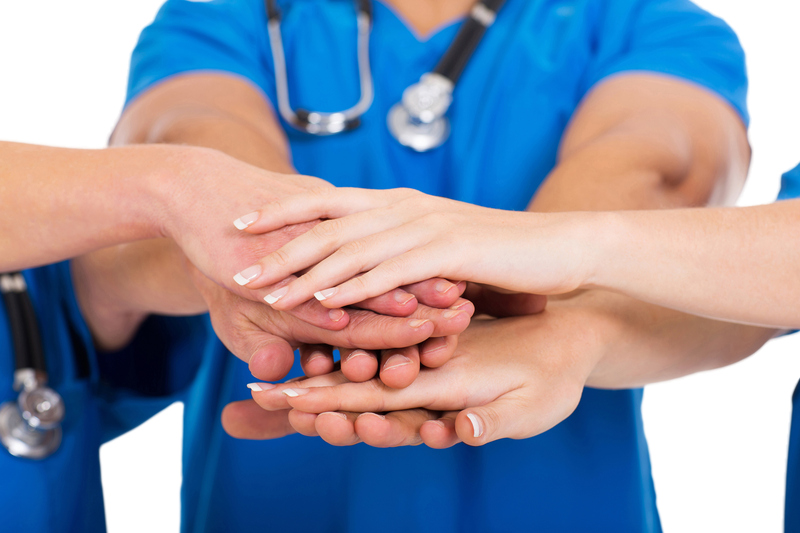 Nurses are pillars in our communities, viewed as the most trusted profession in our nation. 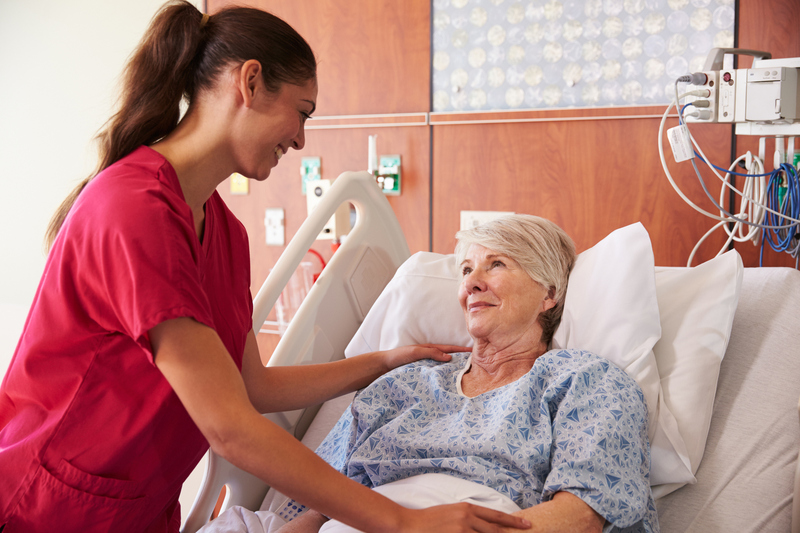 Having an adequate number of nurses improves quality of life and patient care. 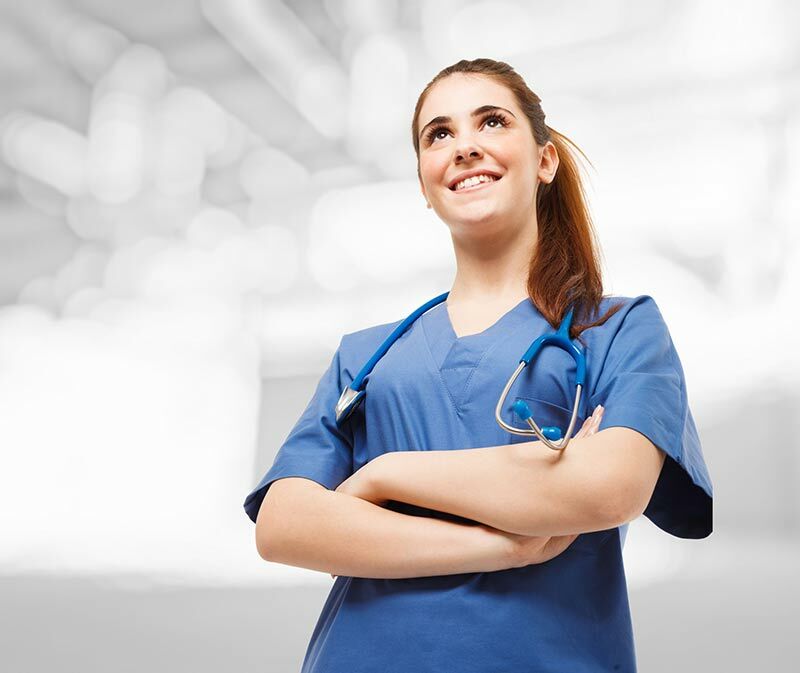 We believe that qualified nursing students should have the financial and career resources to successfully complete their education. We look to experienced nurses to generate new knowledge through research. Those entrusted to nursing care have the right to expect qualified, caring RNs who uphold a strong code of ethics and responsibility. The Nursing Foundation of Pennsylvania (NFP) is a 501(c) 3, Type II, Supporting Organization, under the broad umbrella of community benefit organizations in the Commonwealth of Pennsylvania. 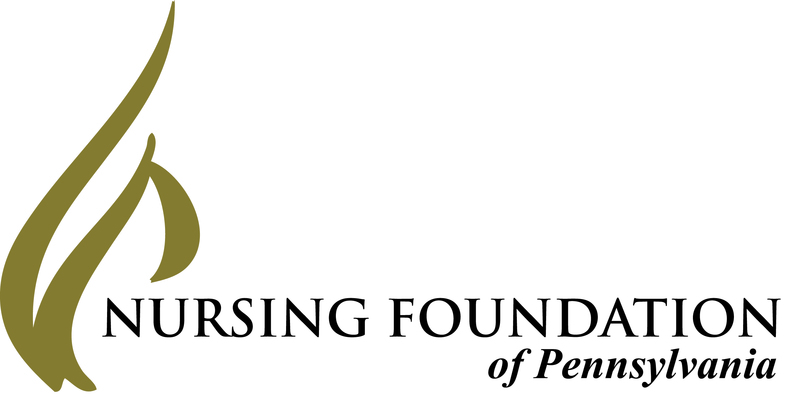 Headquartered in Harrisburg, Pennsylvania, NFP provides charitable support to Pennsylvania State Nurses Association (PSNA).